Azure blueprints are far more than models drawn on paper or solution descriptions in a document. They are packages of scripts, data, and other artifacts needed to install and exercise a reference implementation solution on Azure. 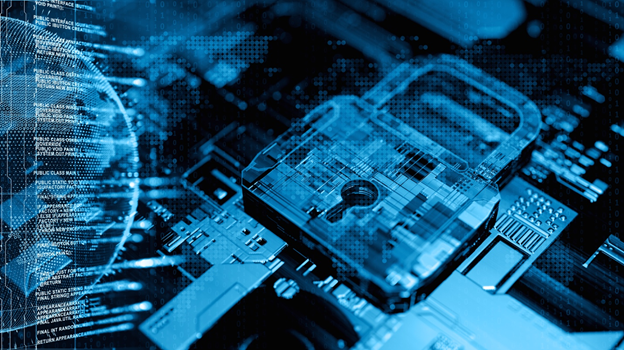 The Azure Security and Compliance Blueprint - HIPAA/HITRUST Health Data and AI is one such blueprint targeting a specific scenario common in healthcare. The healthcare blueprint includes a real healthcare scenario and an associated machine learning experiment for predicted patient length of stay (LOS). This use case is valuable to healthcare organizations because it forecasts bed counts, operational needs, and staffing requirements. This adds up to considerable savings for the organization using a LOS machine learning experiment. A blueprint, like the one for AI in healthcare, consists of multiple components along with documentation. That said, there may be some areas that lack clarity and cause trouble in using the blueprint services after installation. To help with any pain points in the installation and usage of the Healthcare AI blueprint, we’ve developed a solution guidance document, Implementing the Azure blueprint for AI. The article introduces the blueprint and walks through tips for installation and running the AI/ML experiments. For those just getting started with this blueprint, the document gives some insight into the solution. It also provides guidance that those unfamiliar with Azure will find helpful. Read the solution guide, Implementing the Azure blueprint for AI to better understand how to proceed with the overall blueprint solution. Explore the use cases page for the blueprint in healthcare. It includes useful links and resources, as well as case studies. Read the original documentation to begin installing and using the blueprint.